I’m so excited about Homeschool Thursday! 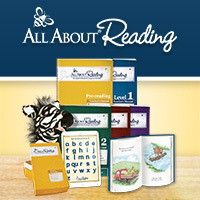 It’s a roundup of free resources for you and your family valued at over $1,000. I downloaded so many good things last year, and this year I’m excited to be one of the contributors. I’ll tell you about my free resource and then share the rest of the details of the entire bundle. My freebie is 12 Days of Christmas Books & Fine Motor Activities. It’s a guide geared at the younger elementary kiddos in your homeschool (PreK-2nd), but it’s also fun enough that your older kids will want to participate. We’re going to be doing this as our main school activity in the month of December. I’ll also be sharing our projects on Instagram @aworkofgod. Be sure to follow us! Use the simple projects, discussion guide, and great books to make memories with your children while working on the skills children need to be successful in later years. You’ll have a chance to talk about faith, family, holiday traditions while making a simple gingerbread house, taking a unique nature walk, and teaching your child the lost art of cardmaking. You’ll even get to play with play dough! I can’t think of a better way to spend an hour with your children this Christmas than snuggling, reading and playing! Enjoy! The products include e-courses, e-books, video courses, curriculum, worksheet packs, planners, unit studies, wall art, games, copywork, Bible studies, chore systems, subscriptions, and more! You’ll be able to get the entire bundle OR you can register for each product individually. 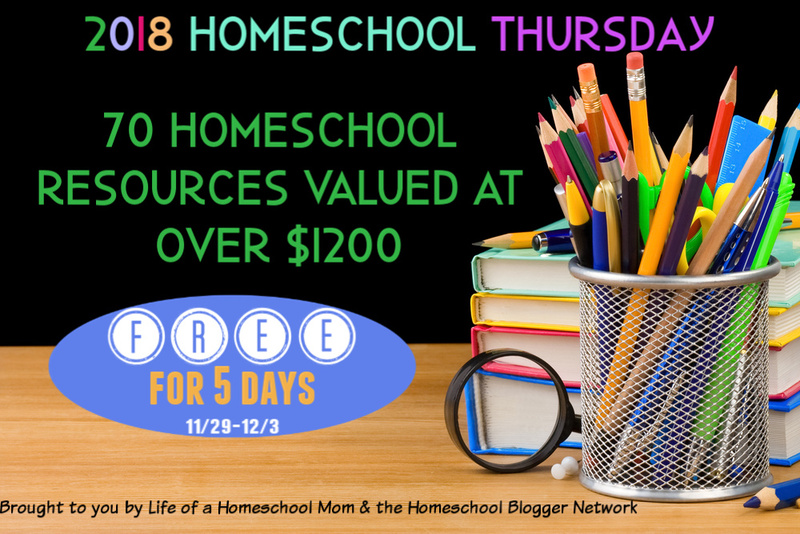 Head over to Life of a Homeschool Mom to get your Homeschool Thursday bundle or individual products. But hurry! This bundle is only available until Monday, December 3. Have questions? Please drop them in the comments below.